Nintendo Classic,Nintendo Switch, Black Friday,Make a Boombox for Free,App recommendations including Facetime, Future Fight, Angry Birds Epic, Jetpack Joyride, PVZ 2, Toontastic, RPG games, Angry Birds Transformers, Pocket Clash, The Sandbox,WWE Immortals, Monsters Legends, Minecraft, Pokemon Go and a whole lot more. Special guest: Connor Kid Friday™ You’re a Kid In A Digital World℠ WRITE TO US BY CLICKING HERE. 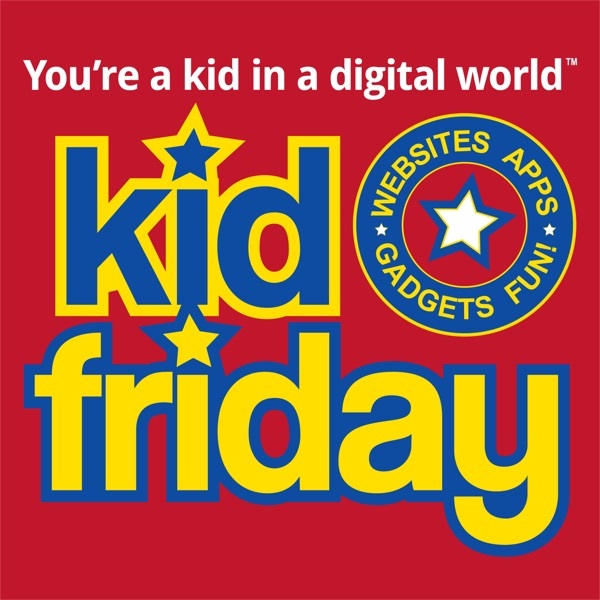 Thanks for making Kid Friday™ the number one technology show for kids. We talk technology but always end up somewhere else. Kid Friday™ Is Brought to you by: StoryCub – It’s Storytime, Anytime. © 2016 KidFriday.com. All Rights Reserved. For personal use only. Any encoding, rebroadcast, retransmission, reproduction or distribution is strictly prohibited and protected by U.S. and international laws.